Harris Gun Club held the first-ever ladies’ competition, in what is yet another milestone for the rapidly-expanding club. 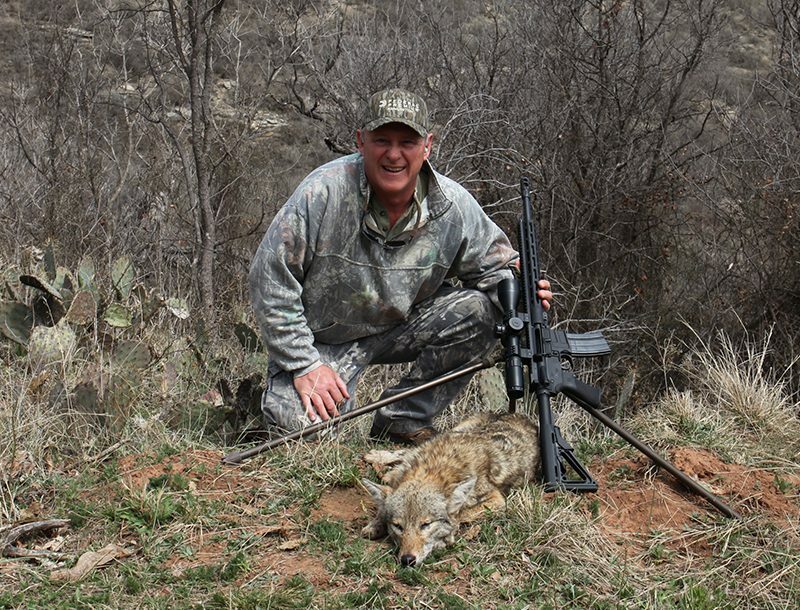 After being crowned 2013 sports club of the year in Lewis and Harris, and seeing a significant increase in membership, the club is looking to run a series of new events from their shooting range at Aline Forest. 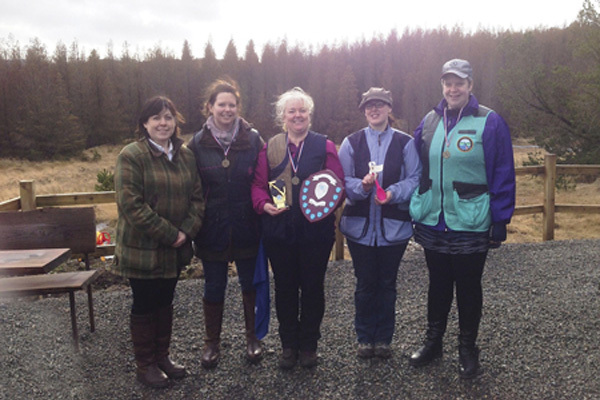 The ladies’ competition had been due initially to go ahead in December 2013, but was cancelled due to adverse weather. But the event finally went ahead this month, with the ladies competing in three different disciplines — Down-the-Line, Double Rise and Automatic Ball Trap. They competed for a new trophy kindly donated to Harris Gun Club by the local retailer of sporting goods and accessories, Engebrets Ltd.
Fiona Knape, the competition winner, was a clear favorite from the beginning and took pole position from the first discipline before going on to score a hat-trick.